Tesla is reorganizing its Model S and Model X electric car trim levels. The automaker is ending its long-standing practice of using battery-pack capacity to designate trim levels, opting for a different naming scheme instead. 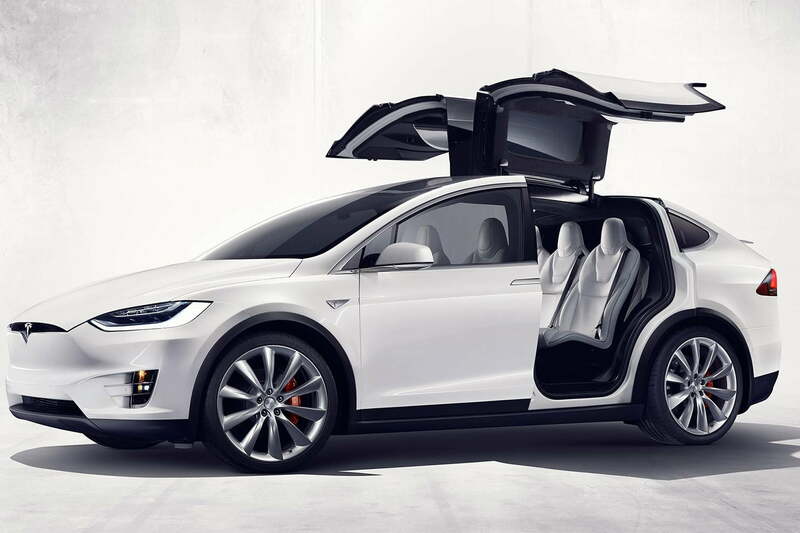 Tesla is also introducing new entry-level versions of the Model S and Model X. New base models, simply called Model S and Model X without anything else tacked on, are also being introduced. These cars have the same 100-kWh battery pack as the Performance versions, but capacity is limited by software. Buyers can opt to have the software block removed to gain additional capacity and increased range. The base Model S and Model X are rated at 310 miles and 270 miles of range, respectively. For $8,000, buyers can unlock more battery-pack capacity and increase range by 8 percent. In the Model S, that means a total range of 335 miles, while the maximum range of the Model X can be increased to 295 miles. Prices for all Model S and Model X trim levels are also getting cut by $1,000. That’s on top of the recent $2,000 price cut on all Tesla vehicles. This should help compensate somewhat for Tesla’s loss of the full $7,500 federal tax credit for electric cars. That credit is now phasing out because Tesla hit 200,000 electric car sales, the limit for automakers to qualify for the full amount. Effective January 1, Tesla electric cars only qualify for a $3,750 federal credit. The amount will shrink to $1,875 beginning July 1, and disappear altogether January 1, 2020. The new naming scheme for the Model S and Model X brings the two senior members of Tesla’s vehicle lineup in line with the newer Model 3, which never used the kilowatt-hour-based naming system. Tesla has updated its online configurators to reflect the changes.